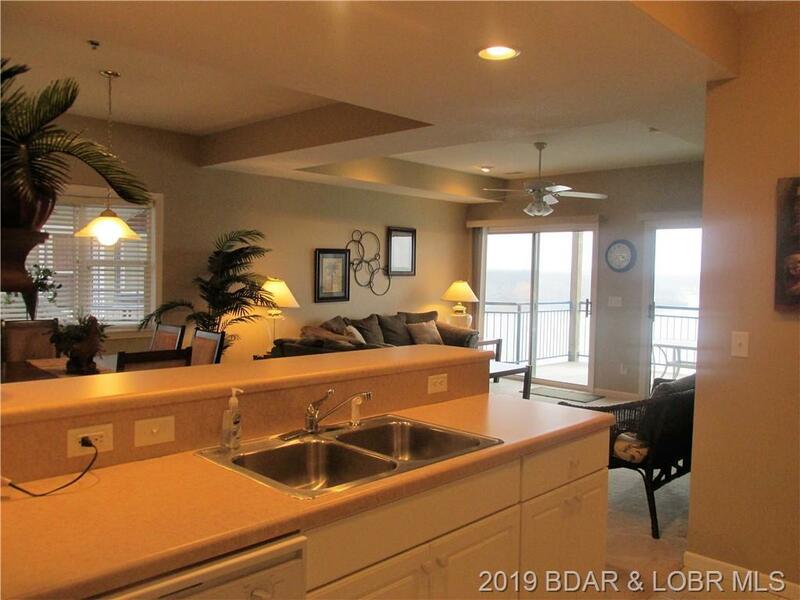 WOW, WHAT A VIEW! Sunsets 365 days a year can be enjoyed from this beautiful Palisades condo! 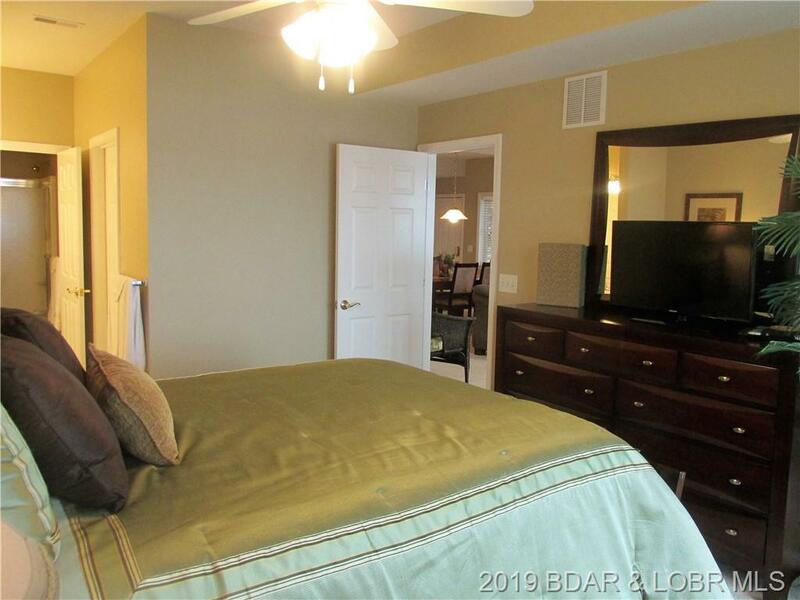 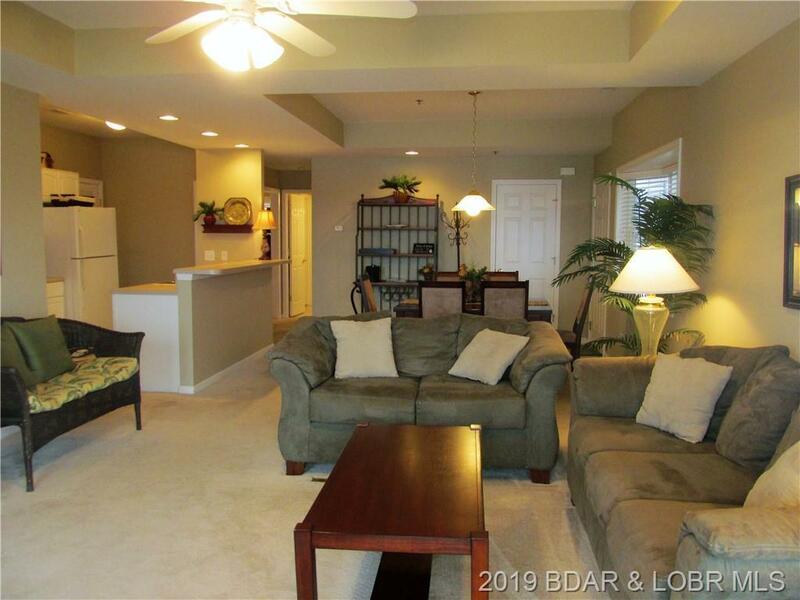 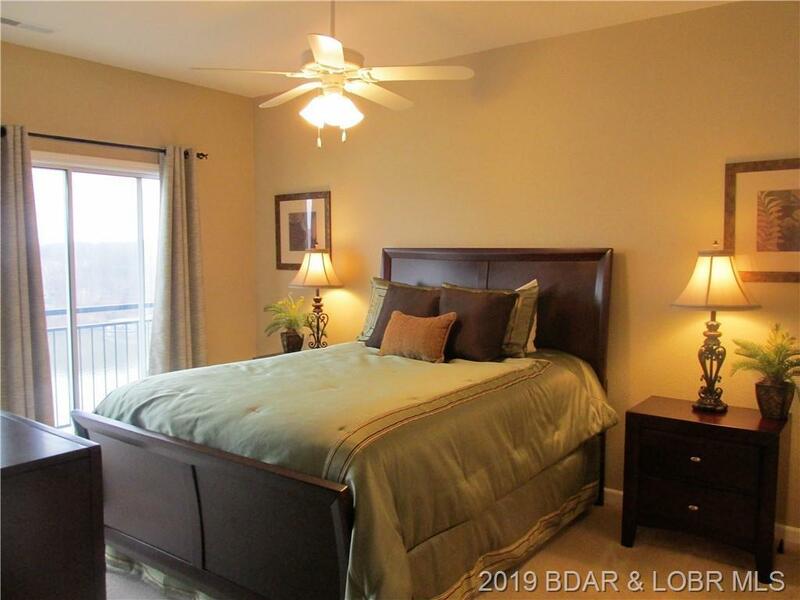 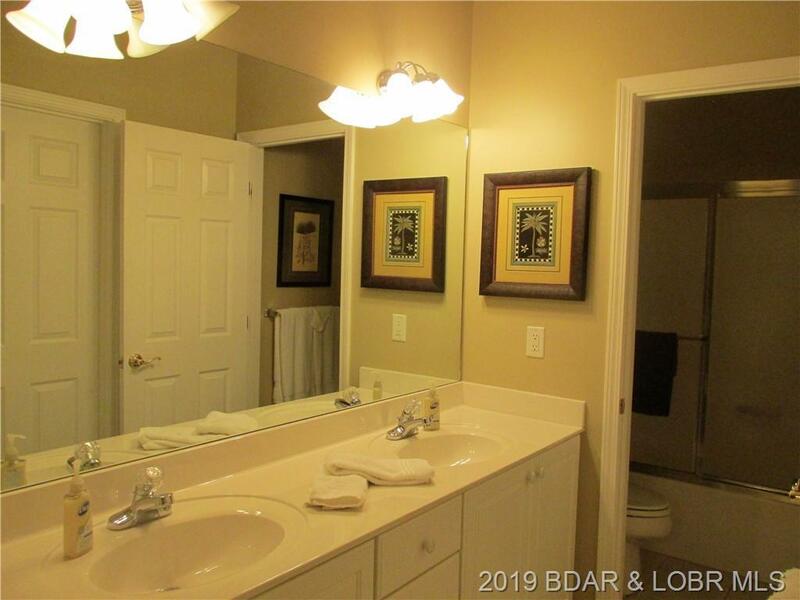 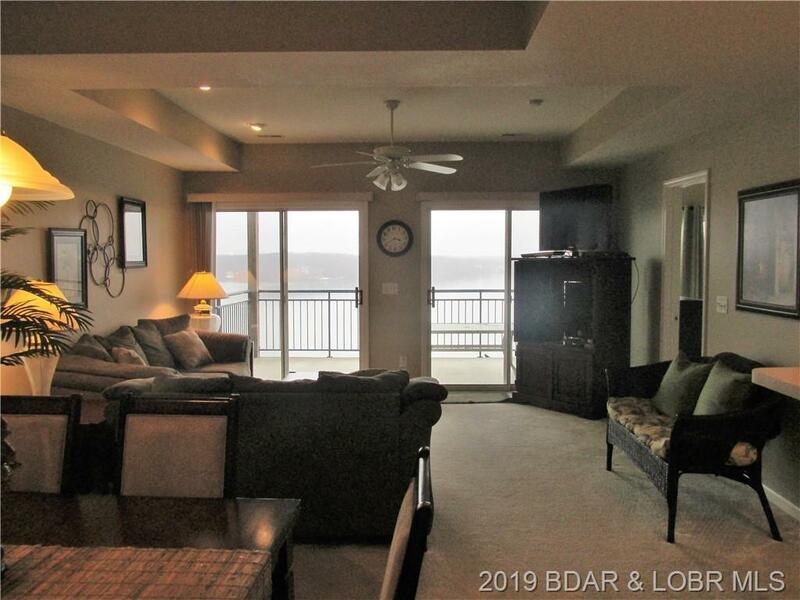 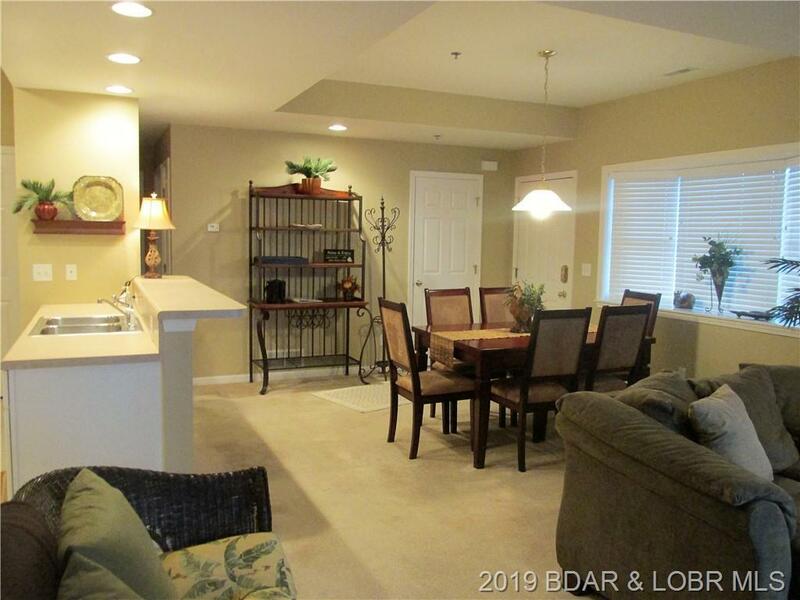 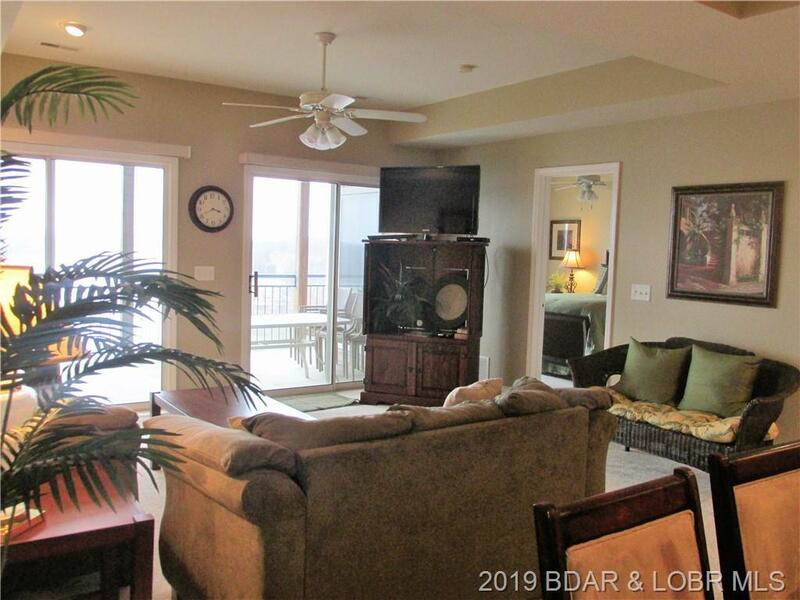 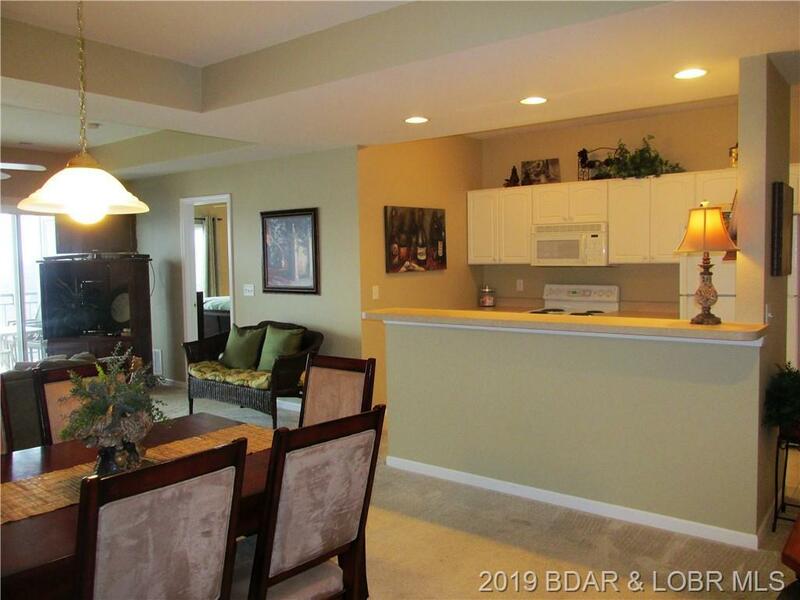 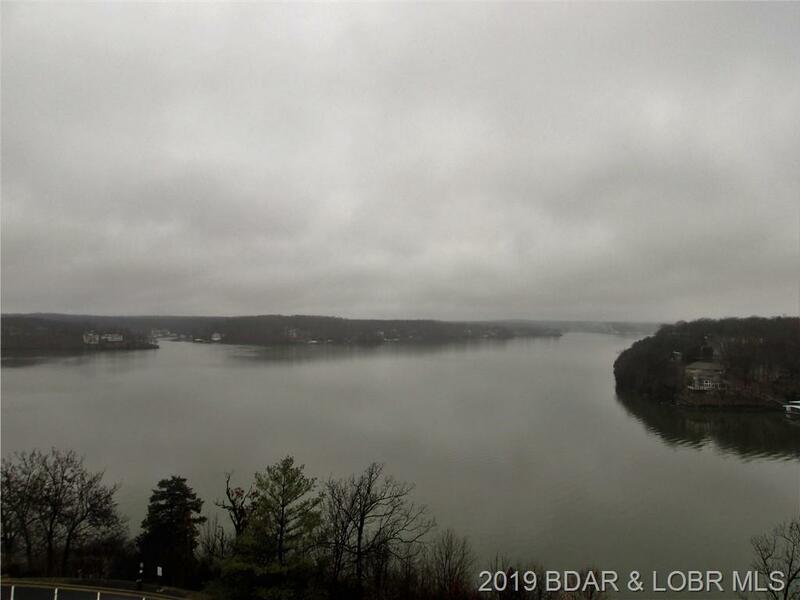 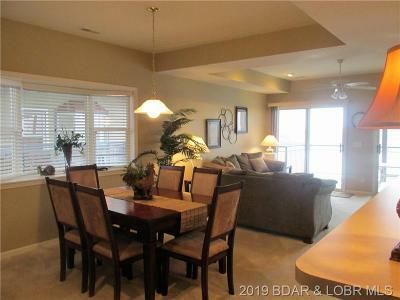 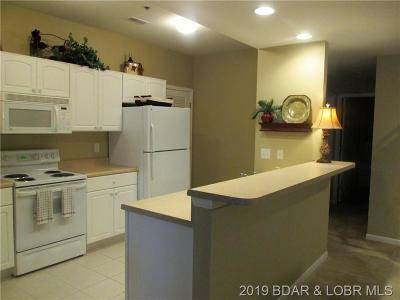 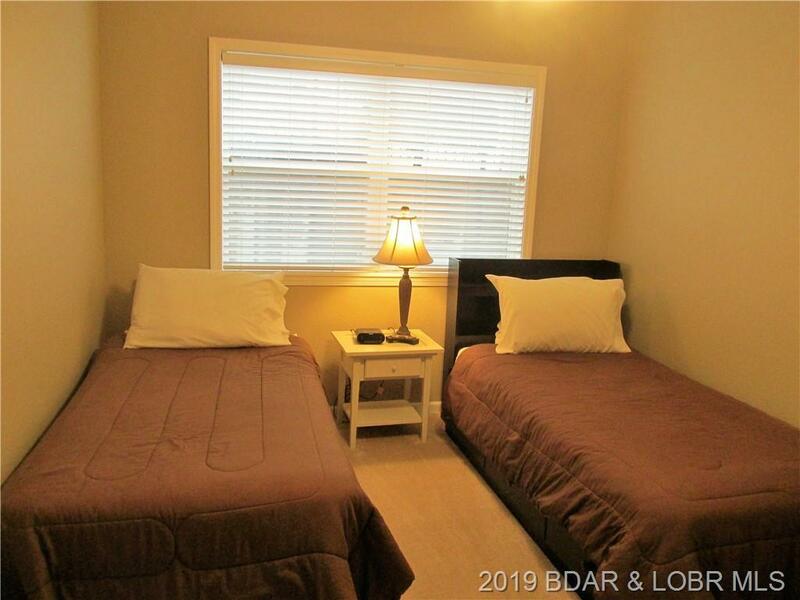 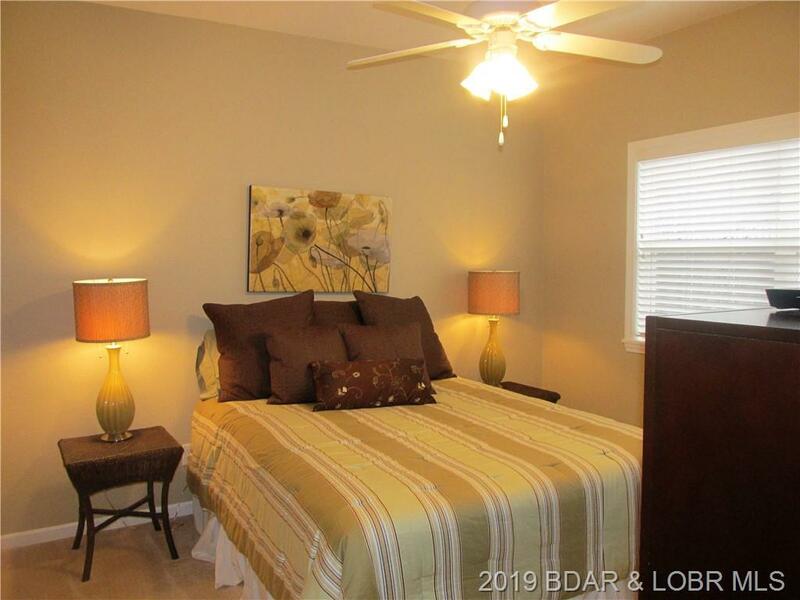 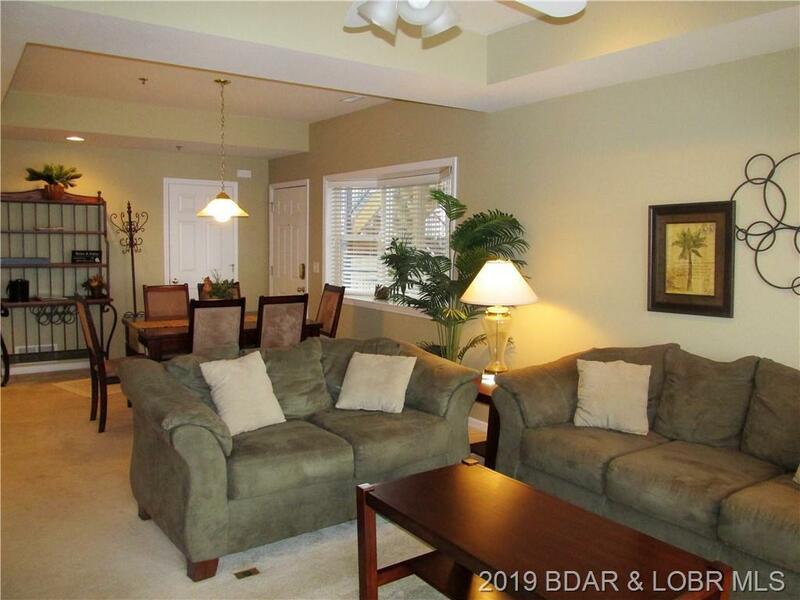 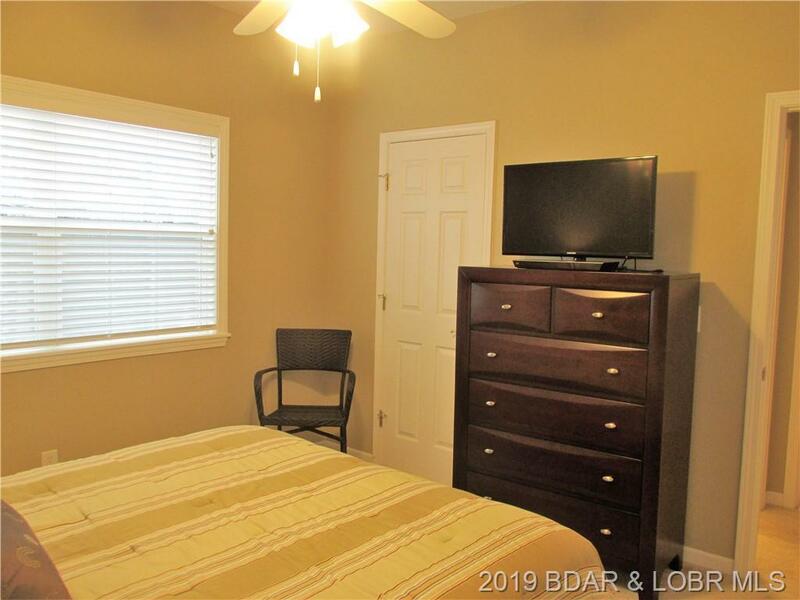 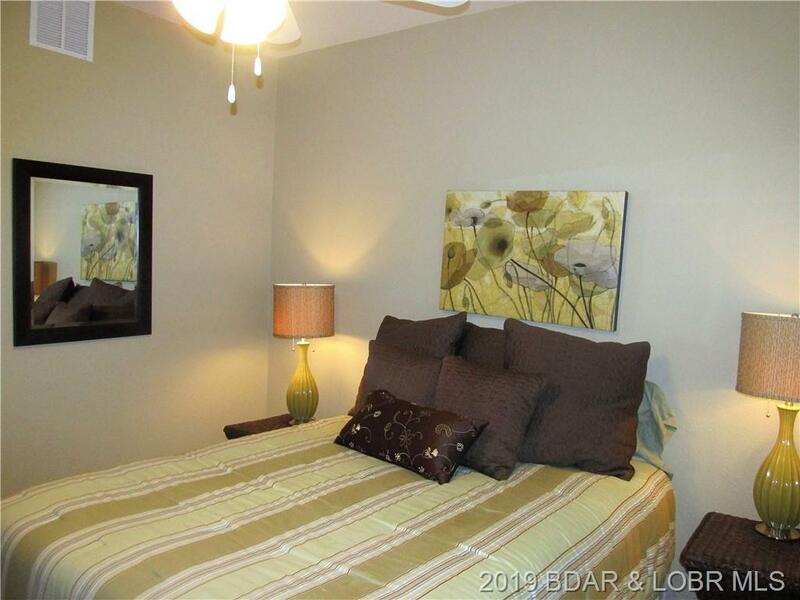 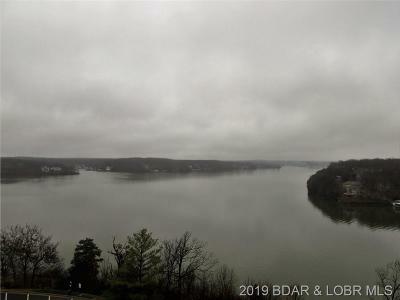 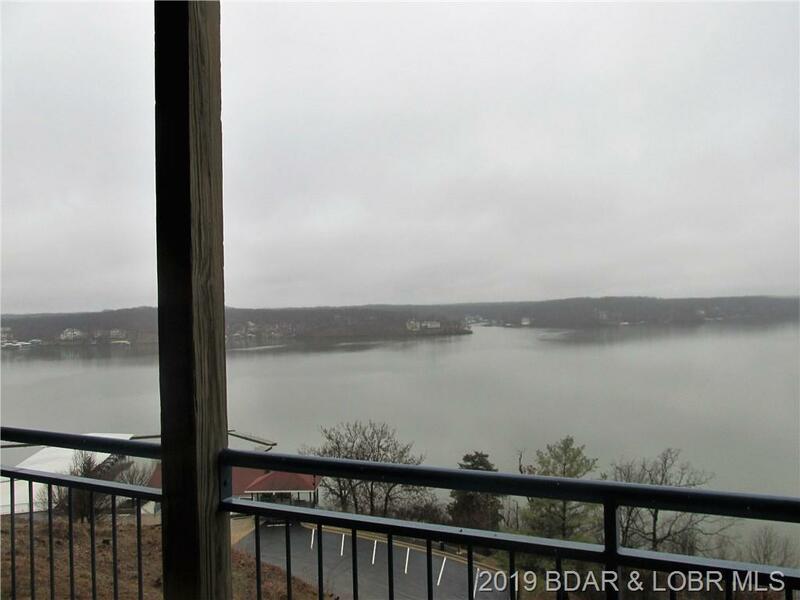 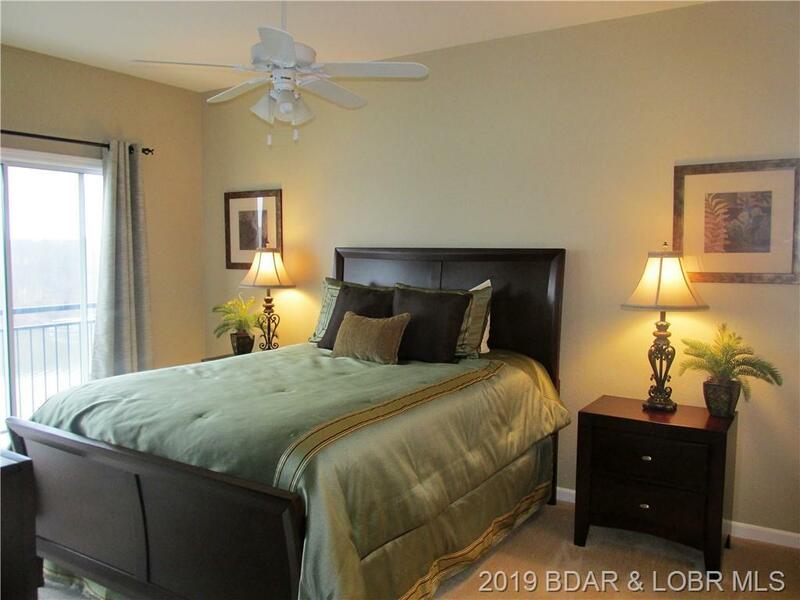 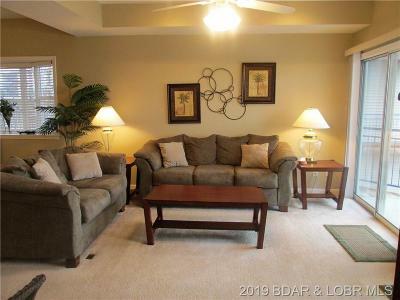 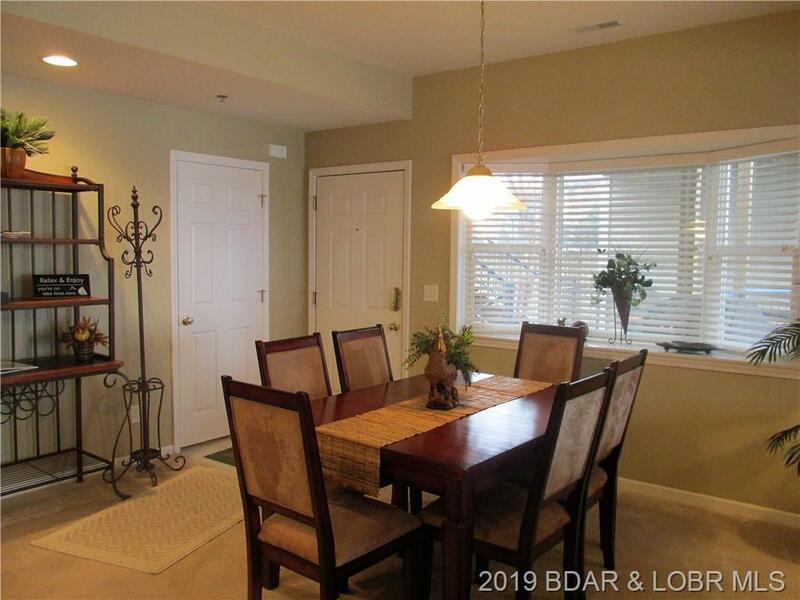 As you walk in the door the spectacular view of Lake of the Ozarks will capture you! 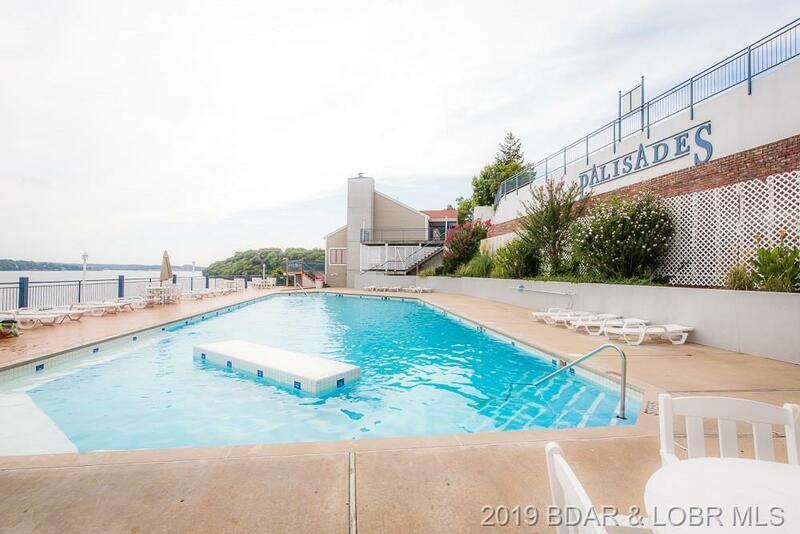 Exclusive Palisades Condominiums is known for the amazing views & this condo will not disappoint you! 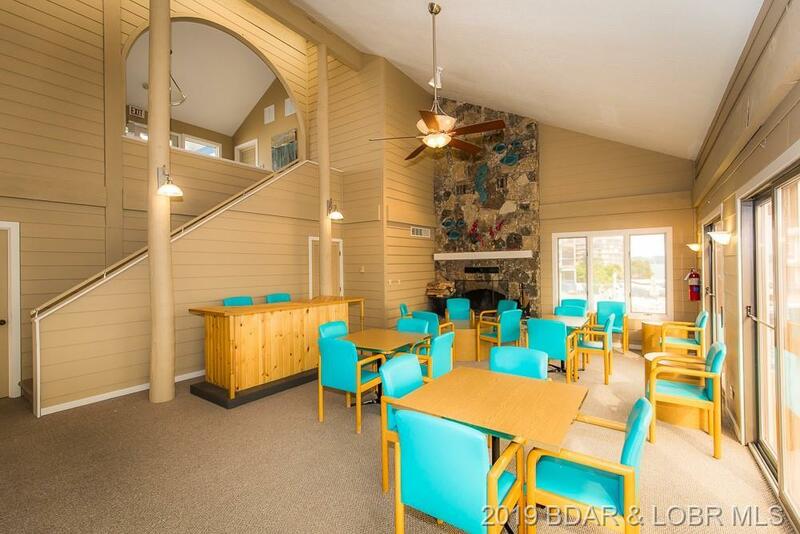 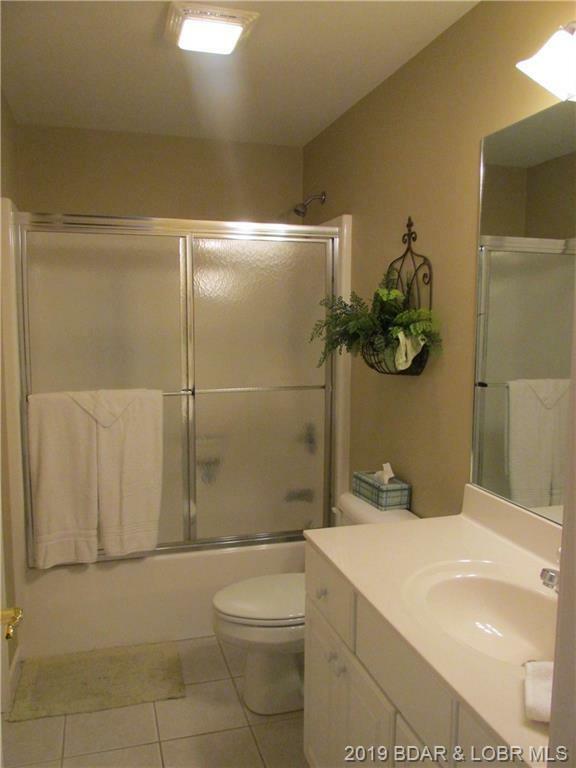 The open floor plan is ideal for either full or part time lake living. 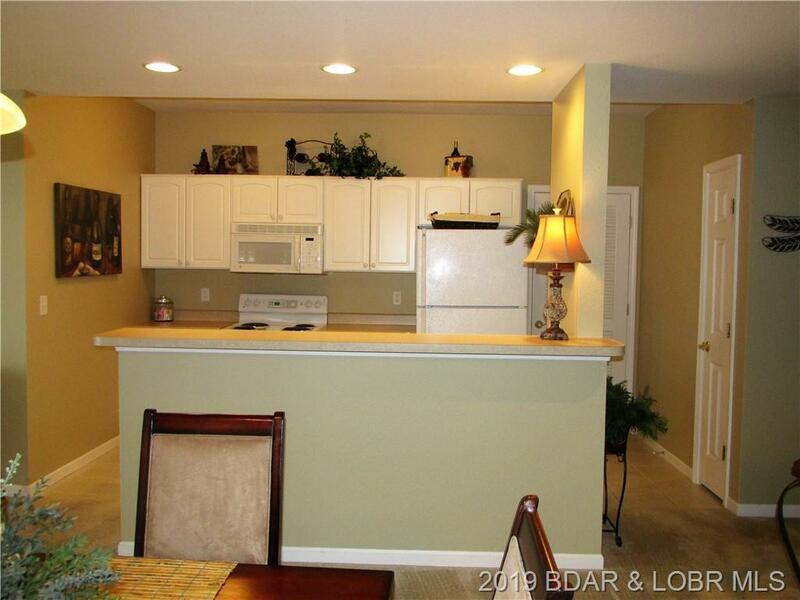 There are views from the living room, dining area & even the kitchen. 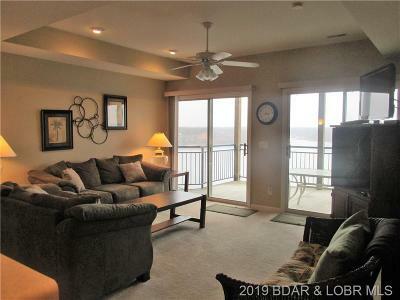 You may even see an Eagle soaring by as you wake up in the winter time from the waterview master suite. 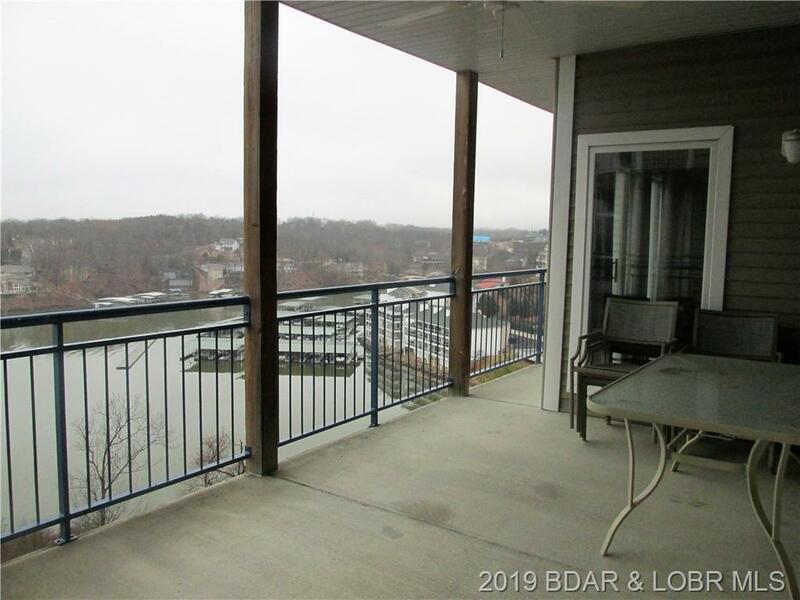 The waterview side of the condo have double sliding glass doors that lead to the concrete deck. 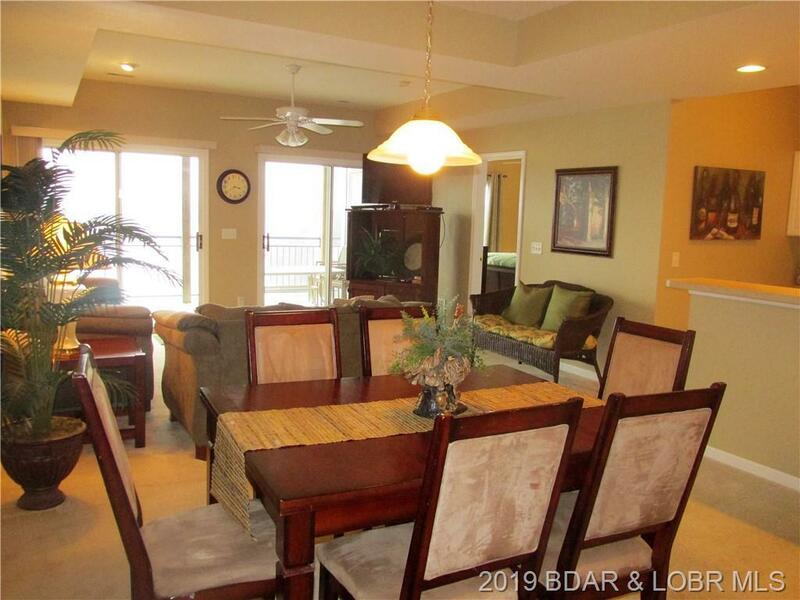 This is a great buy with the 12x32 boat slip included in price. 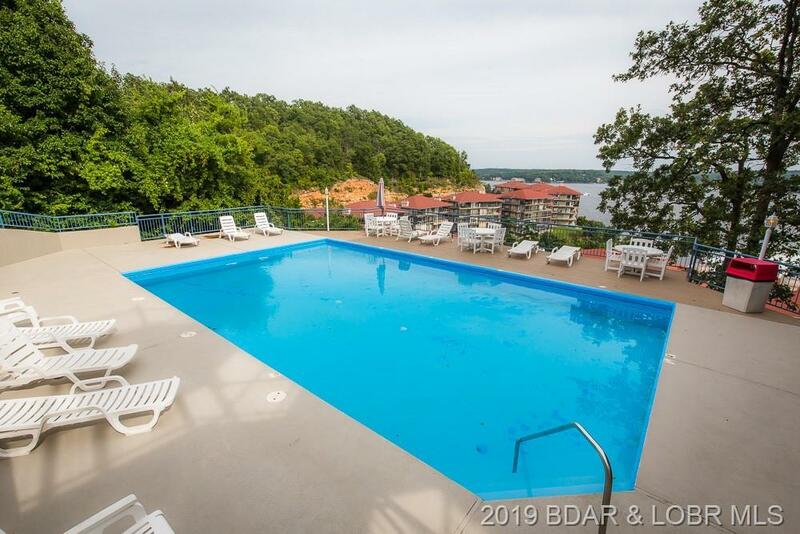 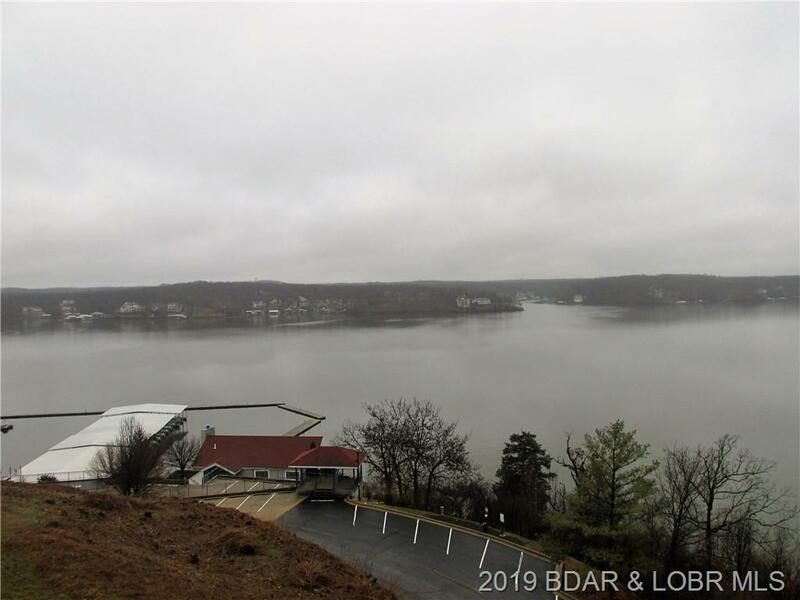 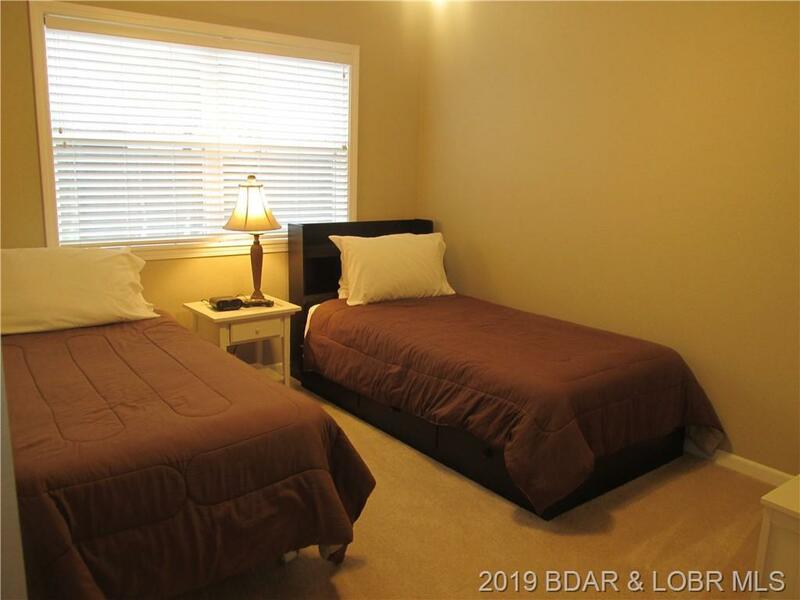 The gated community is conveniently located within a mile of the top of Horseshoe Bend & the 14 mile marker of Lake of the Ozarks. 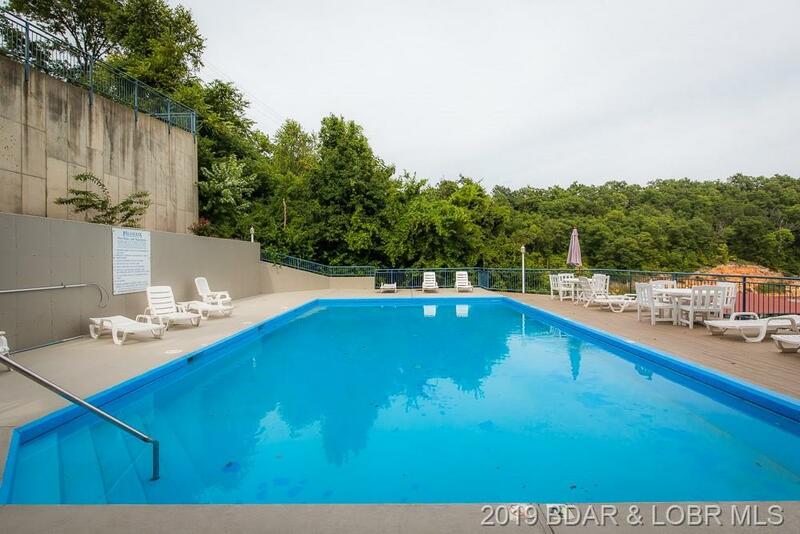 The complex features 4 pools & a waterfront clubhouse. 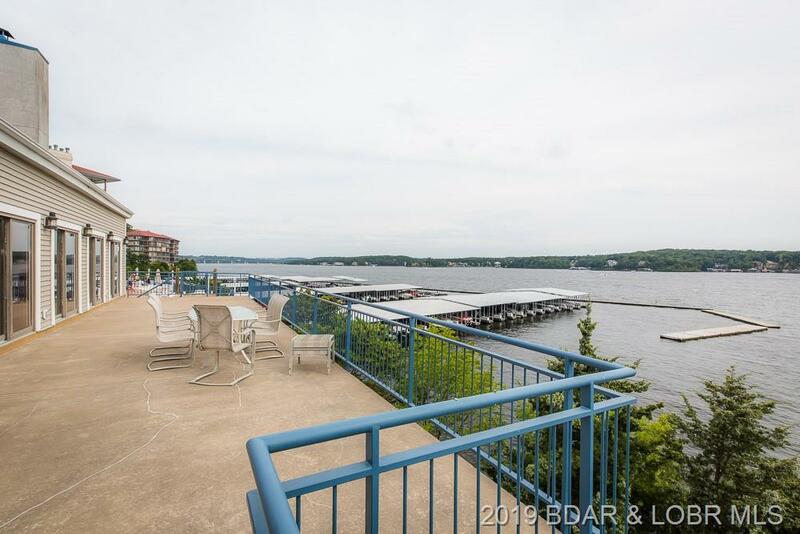 The main channel location is great access to waterfront venues too. 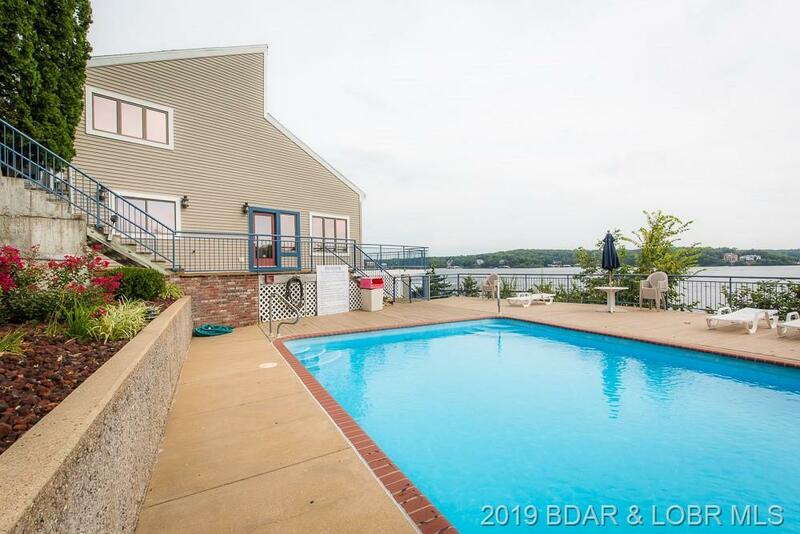 Don't miss this great opportunity to start lake living. 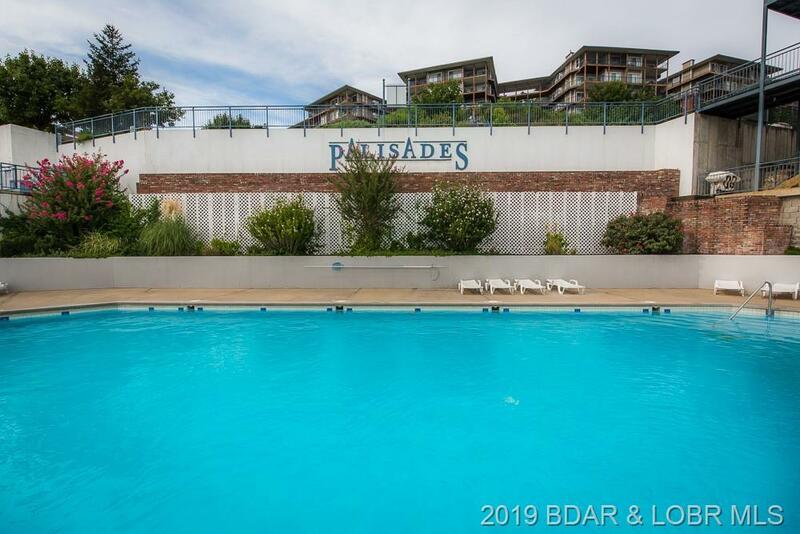 Directions: Hh To Palisades To West Drive- Right Gate, Will Need Gate Code- To First Left To Building 16- Second One From That End Of Units. 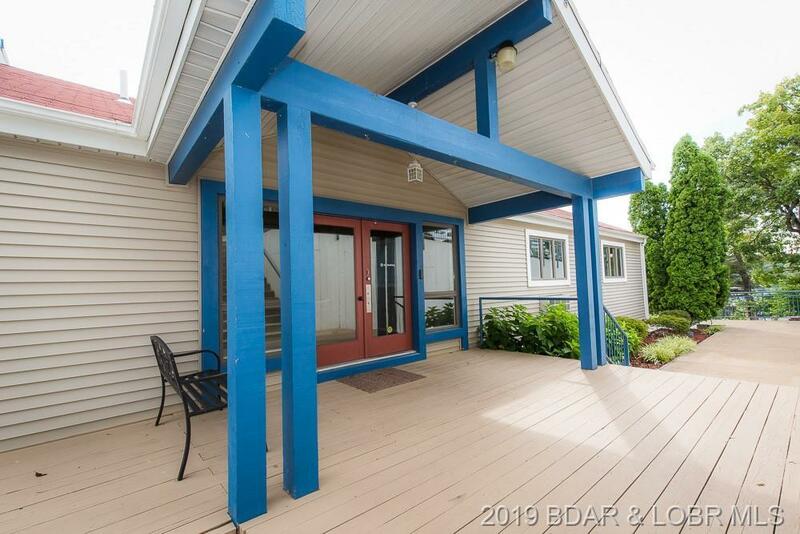 Unit Is On Left Side Of Building.